Senex Energy has sealed the first supply contract from its Project Atlas with South-East Queensland manufacturer CSR Limited. 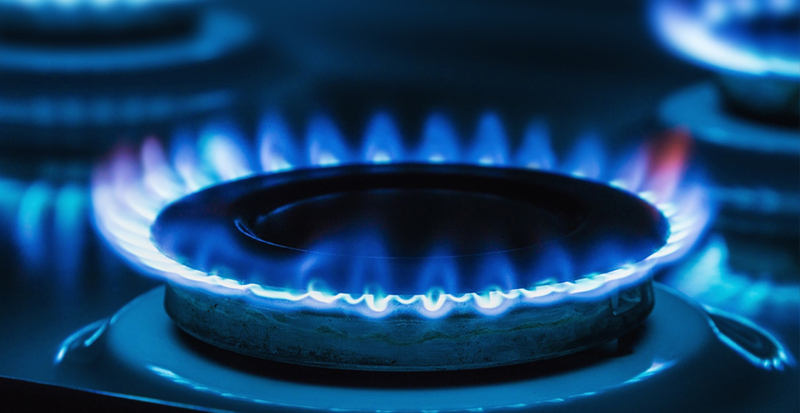 Project Atlas in the Surat Basin is delivering Queensland gas quarantined for sale to the Australian market only, with the first gas production expected later this year. Queensland Mines and Energy Minister Dr Anthony Lynham said this is the outcome the government was seeking when it made this land available for development of domestic-only gas in 2017. “Manufacturers need gas as a feedstock and an energy source and Australia has a shortage of gas in the east coast market,” Dr Lynham said. “This contract is the culmination of the heavy lifting Queensland has been doing on gas policy and production for some time. Senex’s initial gas marketing focus is to partner directly with domestic commercial and industrial customers for long-term, enduring and mutually beneficial relationships. CSR will use the gas in its three South-East Queensland manufacturing plants that make PGH bricks, Gyprock plasterboard and Bradford insulation. The plants employ 260 people at Brendale, Coopers Plains and Oxley. The initial three-year contract between Senex and CSR will see the manufacturer take a minimum of 1.95 petajoules of gas and, if CSR extends the agreement, a maximum of 3.25 petajoules. As an example, the energy being sold would power at least 37,000 homes in a year – a city about the size of Rockhampton – and up to about 60,000 homes. Project Atlas is on 58 square kilometres of land the Queensland Government granted for domestic-only gas production in March 2018. Almost 25,000 square kilometres has been released in Queensland for gas exploration since early 2017, almost a third of it for the domestic market only. Gas from Senex’s wells will be compressed at a Jemena processing plant, transported in a Jemena’s pipeline to Wallumbilla, and onward to market.